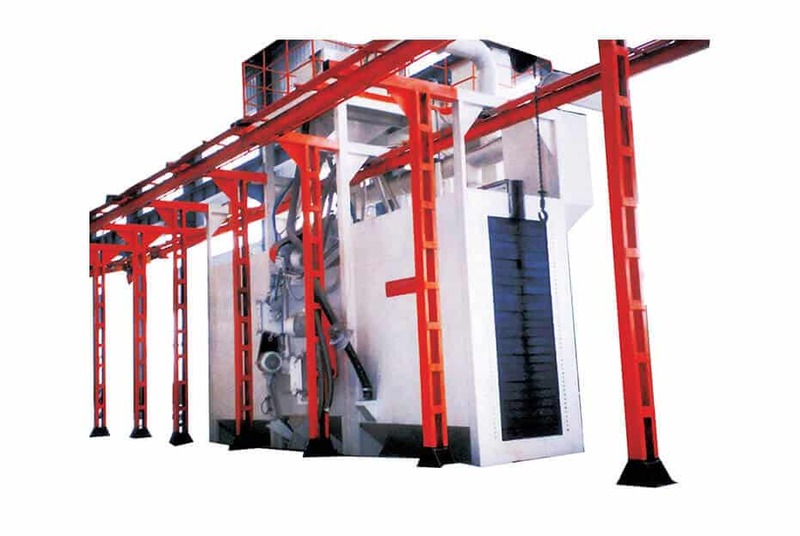 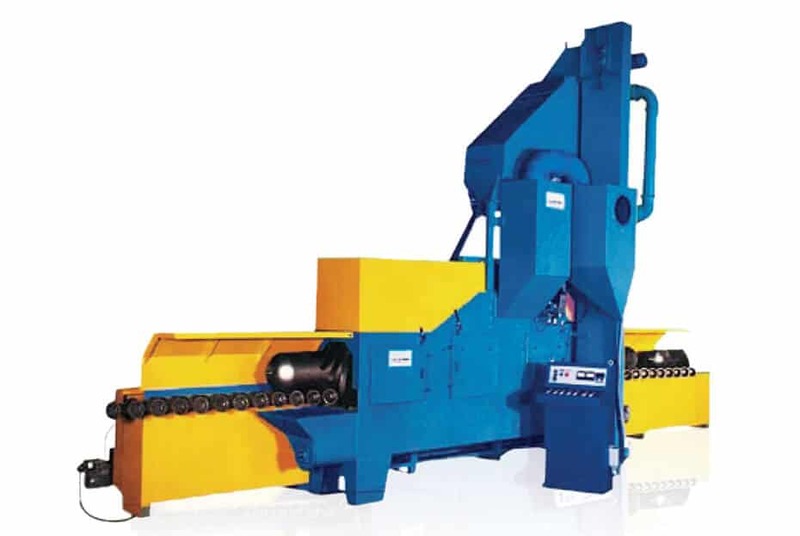 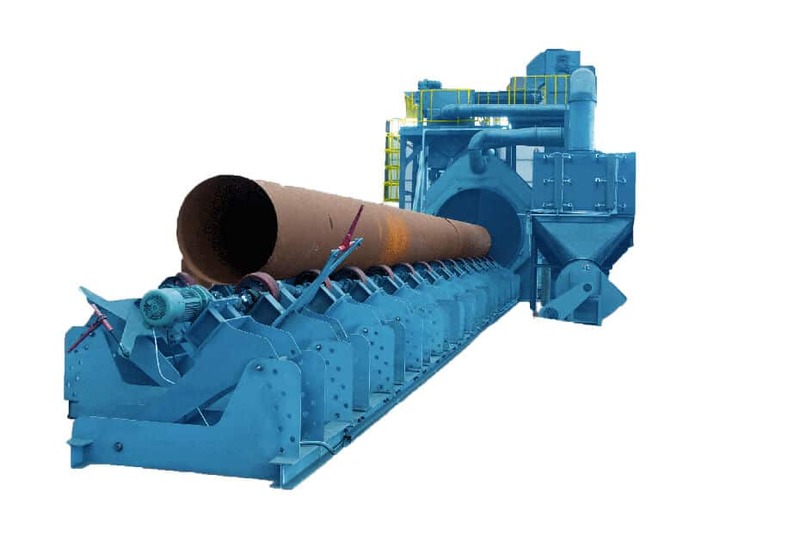 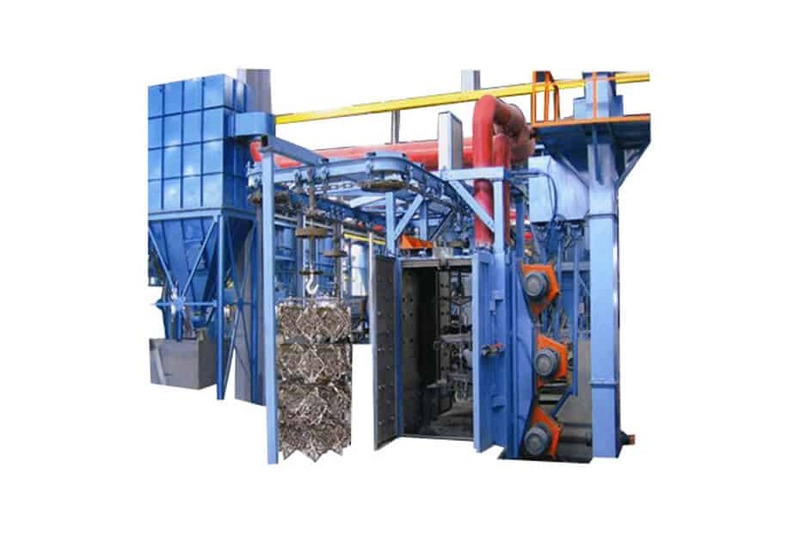 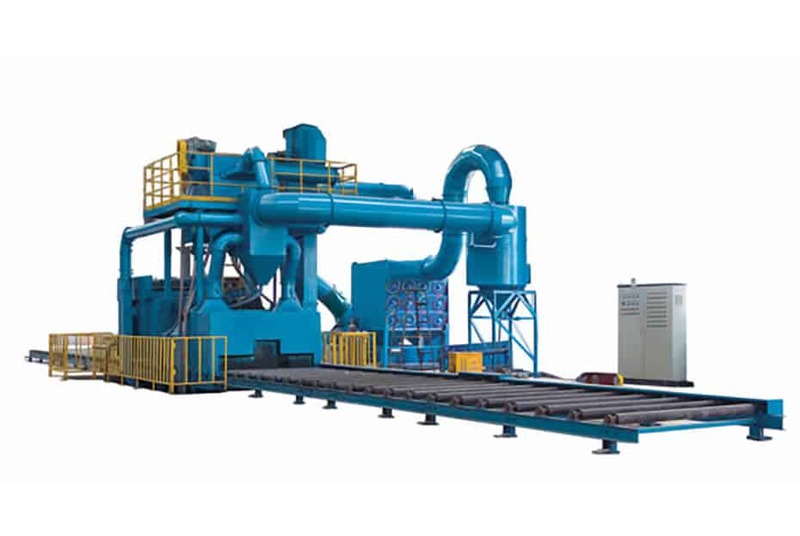 The MB-Line of mesh belt shot blast machines provides a frequency-controlled, speed-variable mesh belt surface on which a variety of parts can be uniformly blasted. 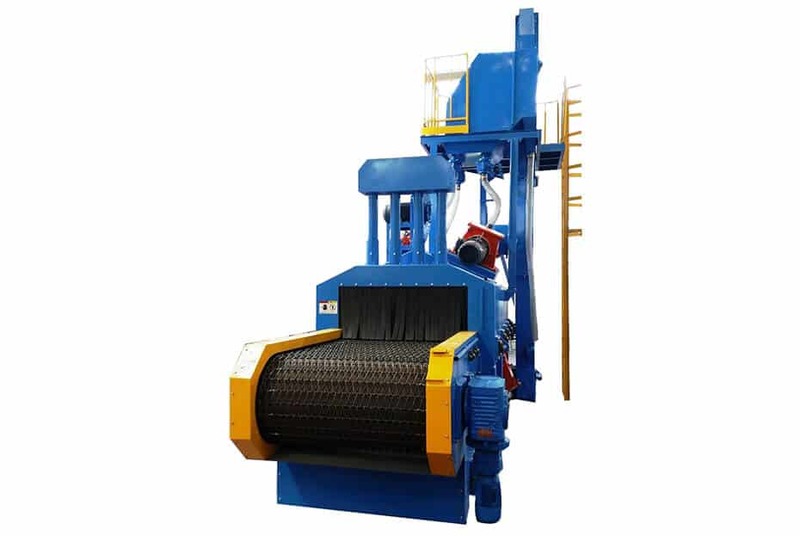 The high-quality mesh belt ensures that the work piece remains in the perfect position to be blasted. 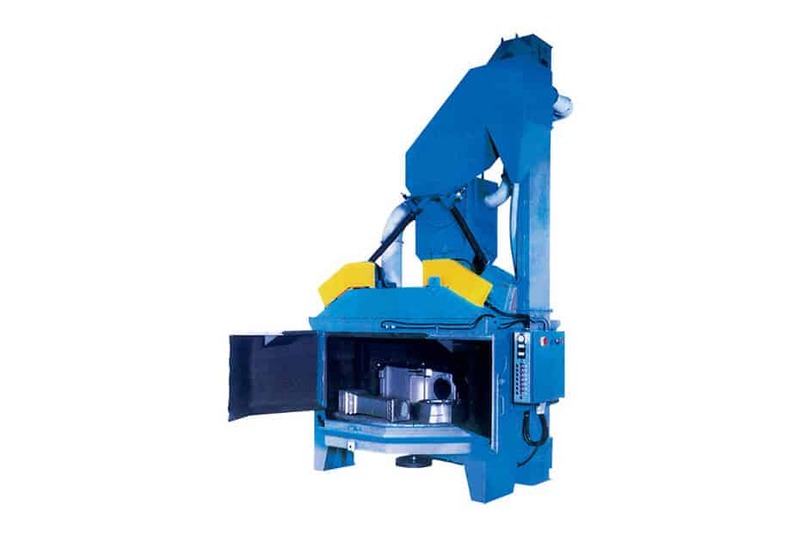 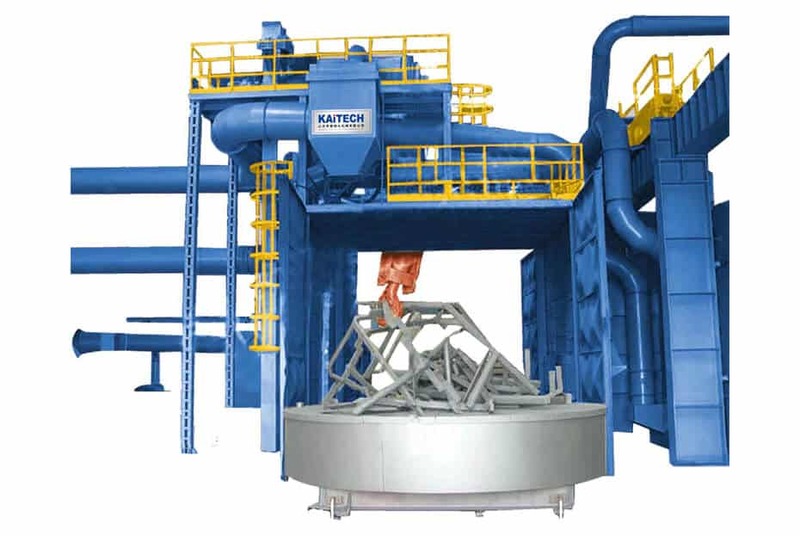 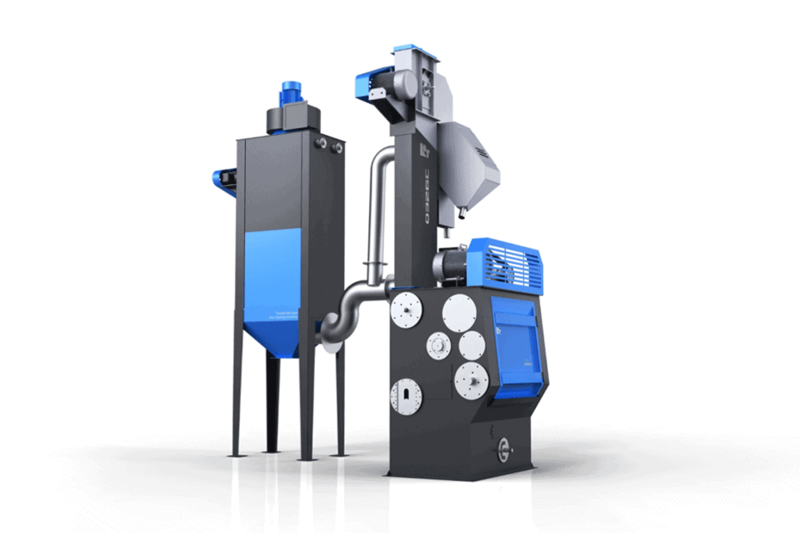 As each part is blasted in a controlled fashion, this technology is perfect for thin-walled parts which could be damaged when impacting other parts (for example inside a tumble blasting machine). 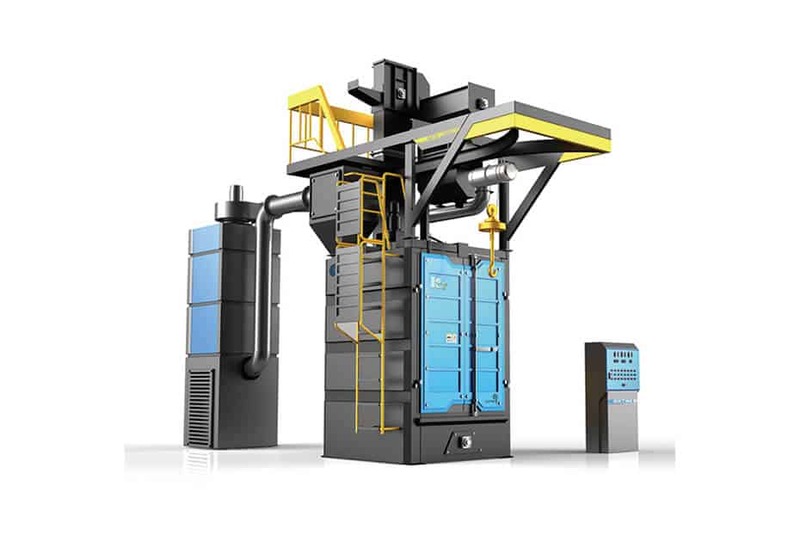 Capable of fully automatic operation, MB-Line machines are the ideal shot blasters to improve the quality and consistency of your castings, forgings, and other small parts.